Print Logistics is a well respected corporate printing specialist and manufacturer of all print goods. For more in depth information on our printing capabilities, please call us directly. Print Logistics has been helping Australian Businesses with all their printing needs for over a decade. 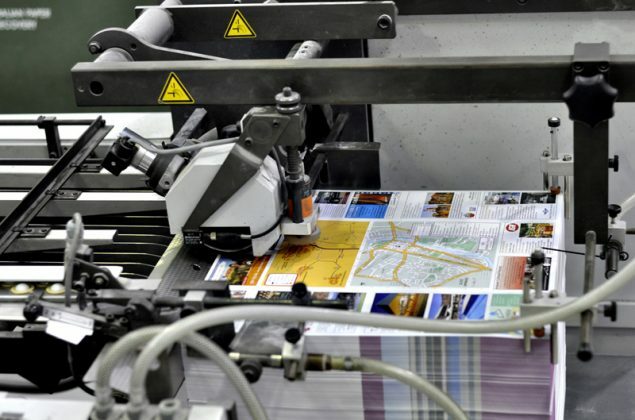 Professional service, exceptional craftsmanship, and a true knowledge of all aspects of print media are at the core of what we provide our clients. With serious investment in the latest technology, we manufacture your product from start to finish. You can trust Print Logistics to provide you with a premium printing service. We currently support hundreds of companies to achieve the best quality print products in Australia. Our larger format printing caters for all your signage needs and corporate identity so you can be recognized. We can even install it too! We have a wide range of premium paper stocks to choose from. We also specialise in special finishes like Scodix, Spot UV and Gold Foiling.